Barrette energetiche : Da noi sono in Offerta ! 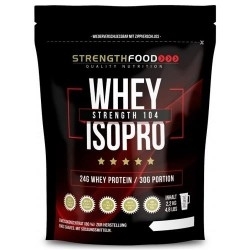 Barrette energetiche Ci sono 23 prodotti. 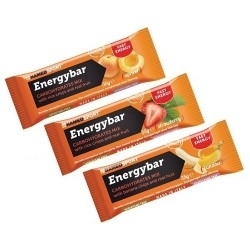 Named Sport, Total Energy Fruit Bar, 35 g.
Proaction, 1998 Bar, 1 barretta da 40 g.
Proaction, Nuts Bar, 30 pz. 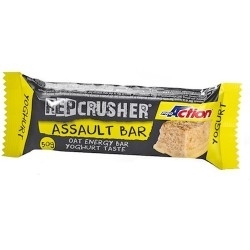 da 30 g.
Proaction Pink Fit, Colazione, barretta da 40 g.
Proaction Rep Crusher, Assault Bar, 50 g.
Proaction, Flapjack, 12 barrette da 100 g.
Proaction, Amino Bar Endurance, 28 pz. 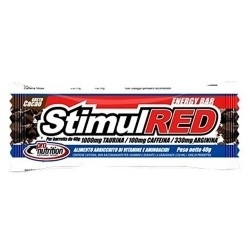 Pro Nutrition, Stimul Red, 40 g.
Named Sport, Energybar, 1 pz. da 35 g.